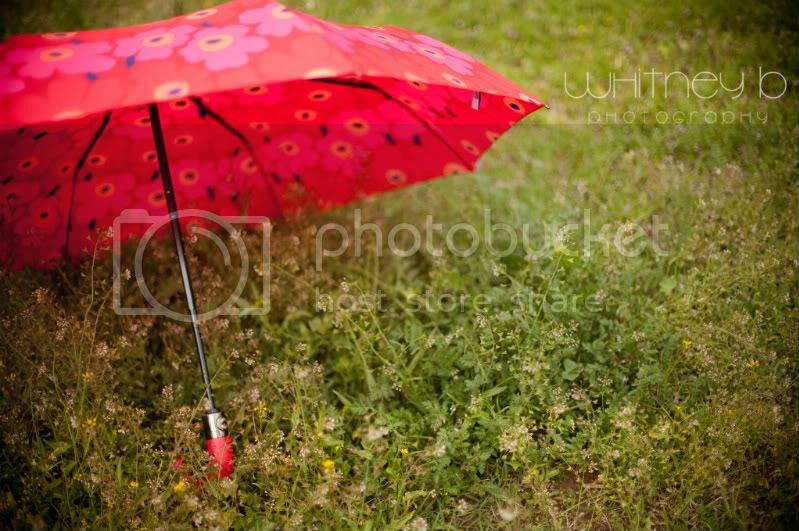 Whitney B Photography | Phoenix Wedding & Lifestyle Photography: Red Umbrella. SO, here I am neglecting this blog again. As with each day passing that I don't blog leaves this unsettled gut in my stomach. I HATE not making time to blog, as with each day, and week passing feels like it flies by. I seriously don't understand where these past four weeks have gone. I just don't, school, photography, and working part-time takes up all of my time leaving little time to blog. It kills me, literally eats away at me. I have so much to blog it drives me crazy, I wish I could blog everyday! AHH, I have so much to show you guys as I promise it will be on here sooner or later. Better late than never, right!? Well anyways with the weather I thought this post was appropriate. Sunday started off our rainy days and it's still cloudy and raining with the sun poking out occasionally. But I absolutely love it. Did you know Arizona so far has gotten more rain this year, than all of 2009!? When I heard that I was like AHHHH CRAZY. This was according to the news anyway. :) So yesterday I went out and bought this adorable red umbrella. I LOVE it. As I can't wait to use it as a prop for shoots, so excited. :) I hope you all are having amazing rainy days, like I am! What's up with me!? I'm shooting a wedding this Friday, going to Cali this week for Spring break, have an awesome couple shoot planned. AND blogging my engagements/maternity session soon, plus all the other shoots I am behind on, bear with me here. :) Check back soon!